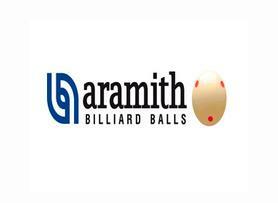 Indian players R. Umadevi and Arantxa Sanchis have now reached in the final of 2015 IBSF World Women Billiards championship and already secured the title for their country 'India'. Uma, who took on Anna Lynch of Australia, was more confident and was striking good throughout the match. She also made a break of 50 in between. Anna also tried hard to chase the lead but fall short by 108 points (382-274). In other semi final, Arantxa Sanchis and Meenal Thakur had good contest and both scored breaks of 32 by Meenal and 31 by Arantxa. R. Umadevi from India stayed undefeated in all six matches she played in round robin of 2015 IBSF World Women Billiards Championship here at Adelaide, Australia.